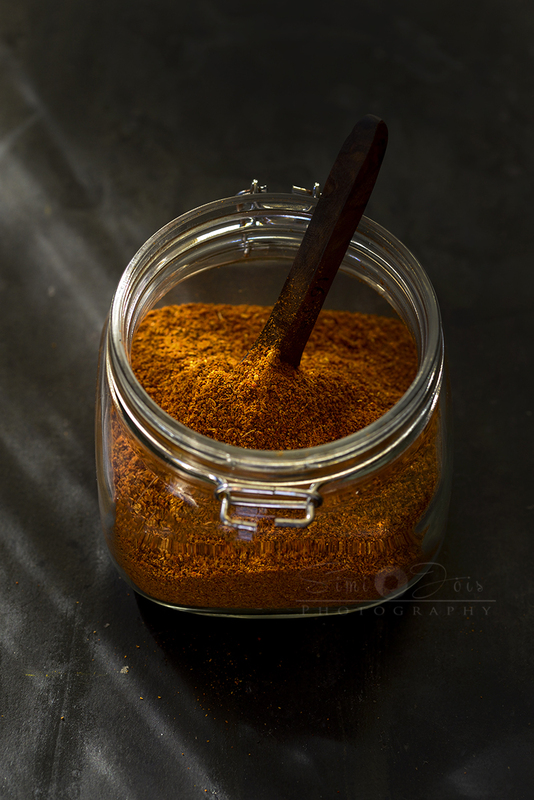 Aromatic spices roasted to release the essential oils to make a spice blend - vangibhat powder. It was a hot day and the sun was scorching down on us, around late afternoon, thick black clouds announced rain. I ran to the terrace where the red chilies were drying on an old bed sheet on a makeshift folding bed. Mom ran behind me followed by bosky - our pet dog. Goma, our house maid was slow to follow, thank fully the three of us carried the spice downstairs - treasuring it like gold. The red chilies were put in a gunny bag and dispatched to the nearest chakki (flour mill), with strict instructions. Mom, would make her own spice blends but the red chilies were sent to the chakki to be ground into fine powder - it was usually in bulk. 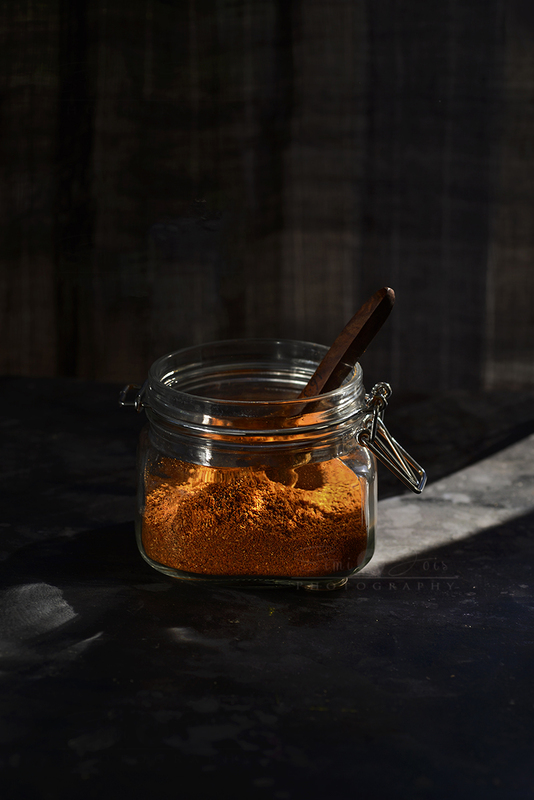 Then she added the red chili powder to her blends and kept the rest as is or used for pickling. 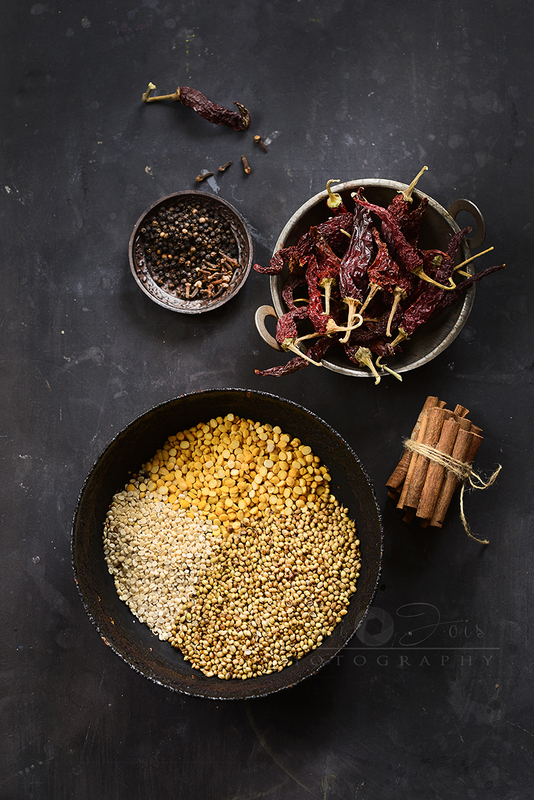 Goma usually helped mom roast all the other spices, the red chillies were always sun dried. Roasting was done on a low flame - to get an even roast. when Goma was off to Nepal for her vacations, I assumed that role, I have fond memories of mom, peering over my shoulders and instructing me. 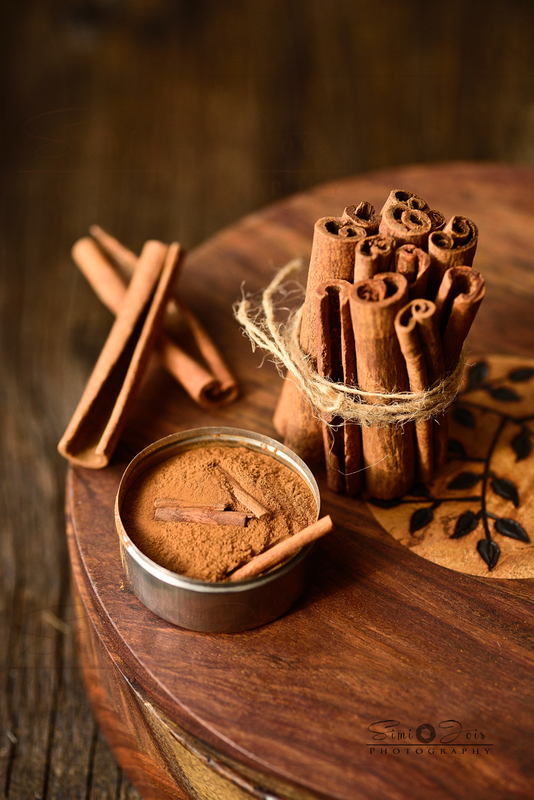 Cinnamon, gets burned too easily, black pepper fumes can send you in a bout of cough.. Coconut flakes goes in last, turn off the heat for that. 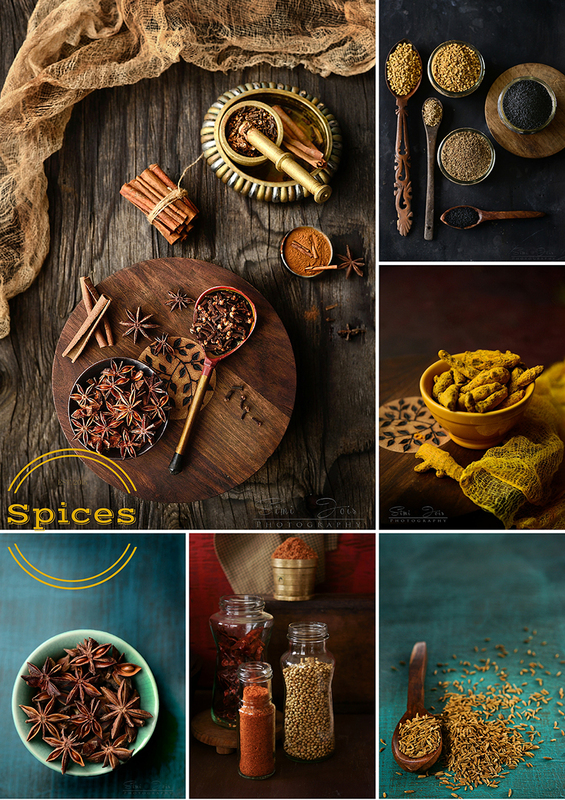 Spices are the soul of a dish, adding flavor, aroma, taste, color and texture. History tells us that spice let to the birth of trade between nations, leading to the discovery of new continents. We owe more to spices than just its culinary uses. Migration of food culture started with spices. The use of spices in the Indian kitchen is not new. If we go back to the spice route, India has played a major role in the spice trade, we have always been know for our rich spices. 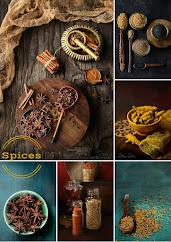 Even today there are variations of spice blends in every house. Even though branded spice blends have infiltrated the market - every household will create a variation from the branded spice-mix. Every chicken curry is different from region to region and household to household. 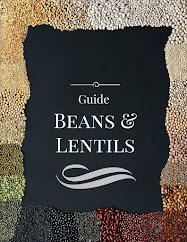 Family recipes are heirlooms, passed from generation to generation. The secret to most of the Indian curries are in the spice blends. This vangibhat recipe is a traditional recipe from my husband's side of the family. It is a very versatile blend that can be used to make flavored rice (will blog soon) or added to vegetable to make a dry veggie curry. It is different from the one my mother makes - small variation but alters the flavor completely. Vangibhat literally translated is - fried eggplant rice, but definitely not limited to it. 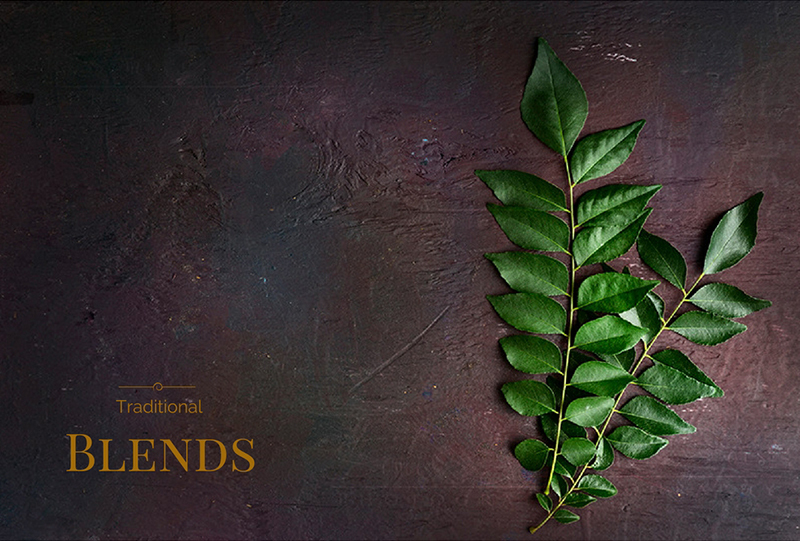 It is a blend that originated in Karnataka (southern state in India) and has traveled all over the country. Dry roast all the spices on a low flame, including the daals. For desiccated coconut, roast it last, with the flame switched off. The heat from the pan is enough to roast it. Powder all the spices separately - not too fine. Mix them and let it cool. Store in air tight container in cool place. good for 2-3 months. If you want to store for longer, remove the desiccated coconut from the recipe, and add it later. desiccated coconut tends to go rancid. 7-Raw spices can be ground into paste with coconut and the chutney used to make curry. IMAGES ARE A COPYRIGHT © SIMI (MAITREYI). Please ask before use. 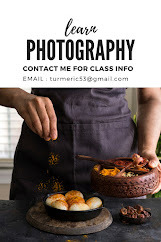 You can buy the images here. Oh! My my what a feast to my eyes, every click is like a heirloom treasure. So beautifully captured. Mesmerising feels like I want to go and make vangibath. One of our staple condiment. Feels like the aroma seeping in through my nostrils. 👌👍👏👏 love it, totally bowled over. I am new to this spice blend. The pictures are terrific, Simi, urging me to try this asap! Very nice recipe, I'll give it a try for sure. Thanks for much for sharing with us.